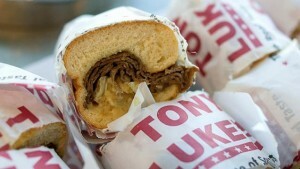 When you think of Miami, cheesesteaks aren’t necessarily the first things that pop into your mind. 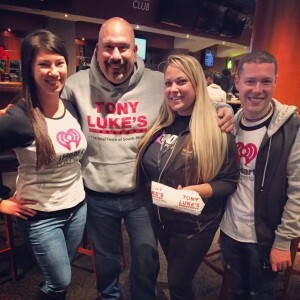 But here at Tony Luke’s, we know that our cheesesteak franchise business works in any location for one simple reason — everyone loves cheesesteaks! That’s why we’re offering our cheesesteak franchise opportunity in Miami, among a number of other franchise locations along the I-95 corridor on the East Coast. 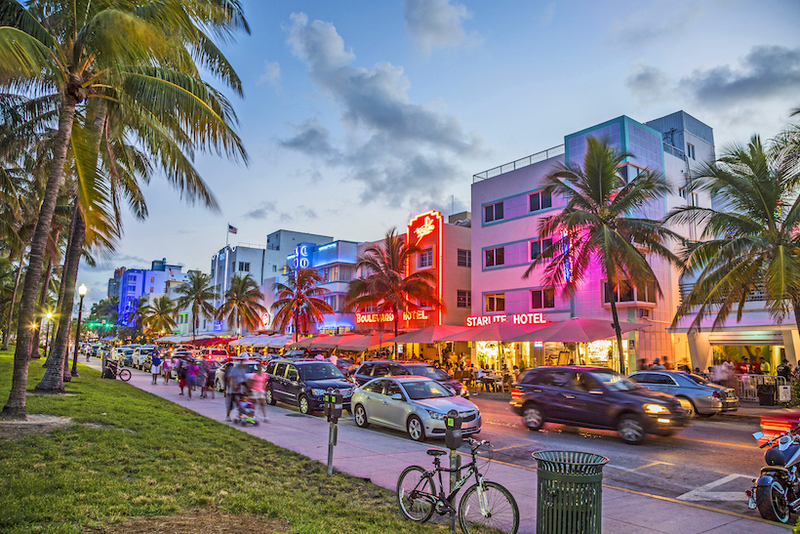 Miami Beach is a popular tourist destination, to be sure, but the city of Miami shows population growth that indicates it’s one of the hottest places in the country to live and work. According to the Miami Downtown Development Authority, since 2000, the population of downtown Miami has increased dramatically. The downtown area alone boasts 88,000 residents, an almost 100% increase since 2000, and estimates show a projected population of more than 92,000 by 2019. In addition, the entire city of Miami boasts more than 400,000 residents. As Miami adds residents, it adds workers, too. From Little Haiti to Little Havana, Coconut Grove to Edgewater, all those families, office staff and construction workers are hungry for sandwiches. 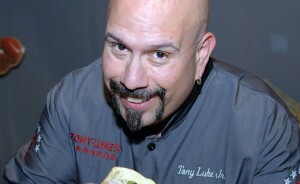 The Tony Luke’s cheesesteak franchise business stands ready to feed their hunger with our franchise opportunity in Miami. To help you get things up and running, our Tony Luke’s development experts will share with you prototype plans for setting up your location, as well as a set of prototypical equipment, layout plans, and specifications for your Tony Luke’s outlet. 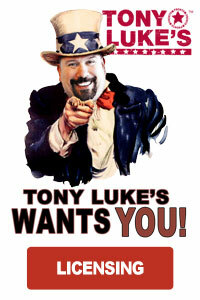 As an owner-operator of your own Tony Luke’s cheesesteak franchise, you’ll also receive our confidential franchise operating manual, offering you key insight for managing and operating your Tony Luke’s outlet with information on inventory, training, branding and customer service.